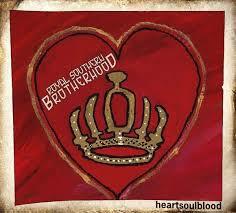 Royal Southern Brotherhood’s 2014 album, HeartSoulBlood, is remarkably upbeat and inspirational. Outstanding guitar work and lovely harmonies characterize the whole album which is funky and full of good tunes. There’s a lot of hope here, even if the guys show no signs of being in denial about the way the world is. 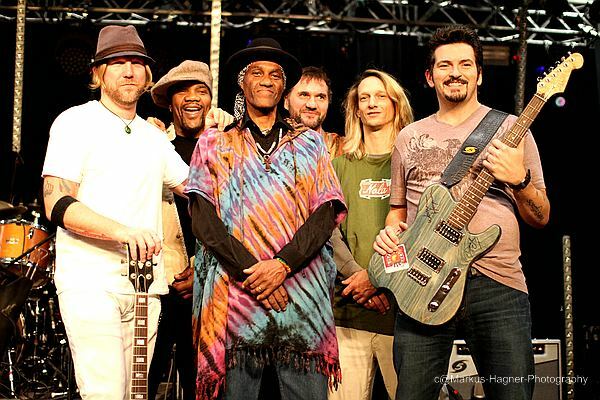 The opening song, Cyril Neville’s World Blues, talks about “watching the news” and says that “hope feels outta range.” That’s the way most of us feel as we’ve watched recently in horror the atrocities of the Islamic State in Syria and Iraq, the pain of the innocents in Gaza and the plight of the hungry in South Sudan. The sheer brutality of human beings to other humans, and the massive scale of the problems sure makes us feel that hope is indeed out of range. “World blues be runnin’ through my veins,” – that puts it about right.. This idea of everybody playing their part in change comes through in Mike Zito’s haunting Takes a Village, which celebrates the old African proverb that it takes a whole village to raise a child. There are “Too many evils in this world to leave them to the wild, It takes a village to raise the child.” Despite the rampant individualism that prevails in Europe and the US, the pressure to consume more and to defend what we have more – actually, we’re all connected, we need each other and communities are important. It takes more than one person or a couple to successfully raise a child. All of this is at the heart of the Christian gospel, of course. 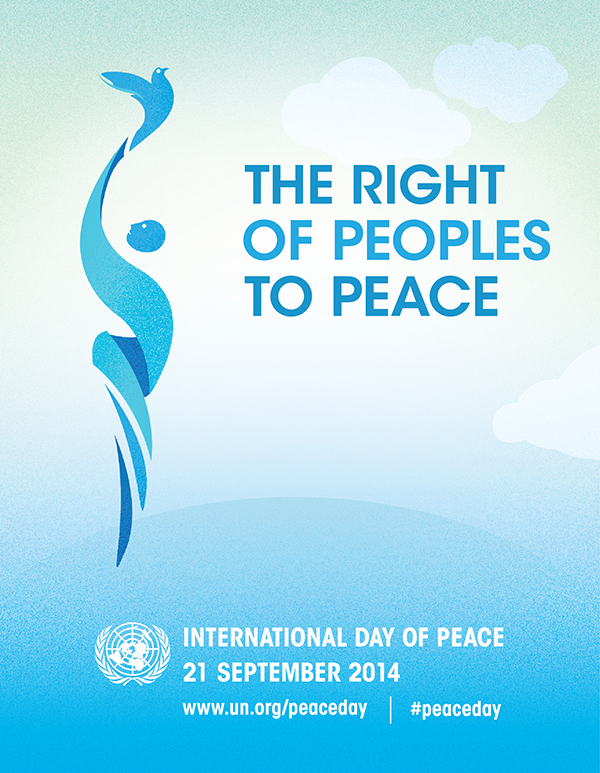 Jesus pronounces the peace-makers, the merciful and those who pursue justice blessed and tells his followers to love their enemies, while the New Testament writer, Paul, tells the vulnerable Christians in Rome to pursue peace, not to repay evil for evil and to bless those who were persecuting them. Yes the world is a complicated place, yes there are questions about how best to protect the vulnerable and to deal with naked aggressive evil – but in general we far too easily resort to violence as a first, rather than last resort. And sadly, Jesus’s words and example of peace and love in the face of opposition and violence get lost even for many Christians, for whom they are just an inconvenience, an impracticality.